Per Section 7, D of the Historic Downtown District, Ordinance No. 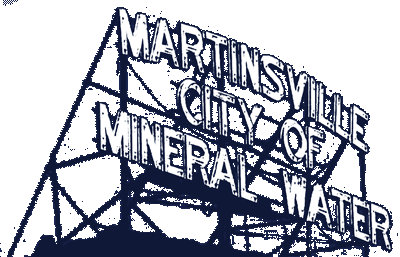 2009-1626, amendment to the City of Martinsville Zoning Ordinance plan commission approval and permit is required prior to beginning any of the following activities which include but are not limited to: building construction, reconstruction or exterior structural alteration, masonry repair and tuck pointing, awnings, windows, doors, storefront, and signage. Provide below or attach on a separate sheet, a detailed description of the proposed work and where possible, attach drawings, exhibits, photos, specifications or other material that will aid the Plan Commission in reviewing your application.